We’d like to take this opportunity to thank all of our wonderful loyal customers. 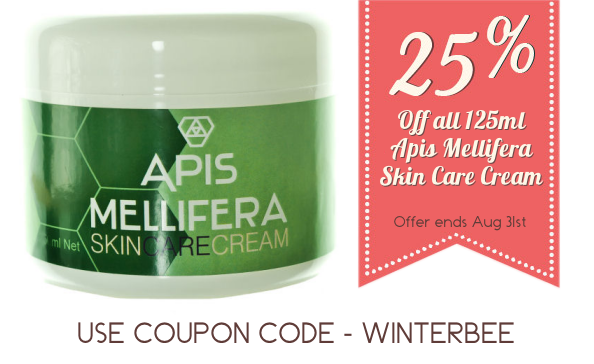 As a small token of our gratitude, and to celebrate getting into the home straight before the end of Winter, we’re offering 25% off on our most popular product – the Apis Mellifera 125ml Skin Care. 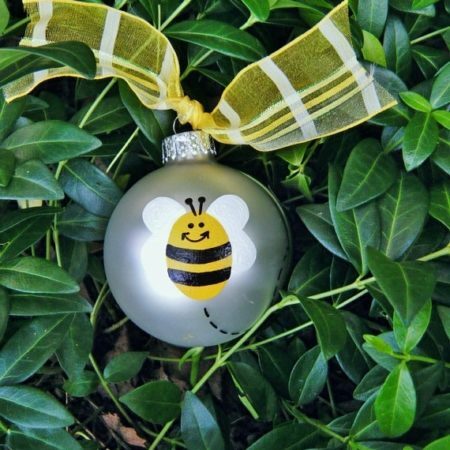 Simply use the coupon code ‘winterbee’ when you get to the checkout to receive your discount. Offer ends when winter does – August 31st. Thank you!